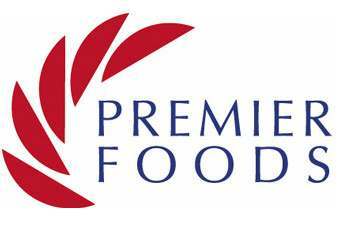 Premier Foods plc has reached an agreement to sell its canned grocery operations in East Anglia to fellow UK food and drink group Princes. 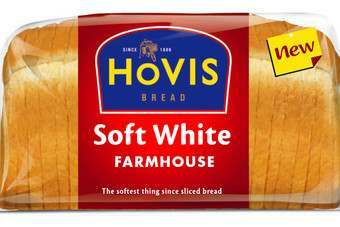 The transaction, worth GBP182m (US$293m), includes the Crosse & Blackwell, Farrows, Fray Bentos and Smedley's brands. The transaction is conditional on receiving consent from Premier shareholders but is expected to be completed in late March, the firm said this morning (8 February). The sale is the second disposal announced by Premier in less than a month. 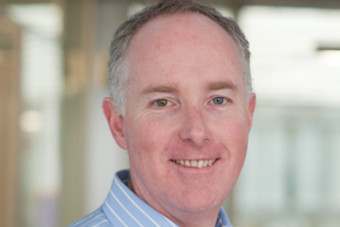 Two weeks ago, the firm sold its meat-free business to Exponent Private Equity for GBP205m. The firm received approaches for its East Anglian canning operations in November. Premier said the sale of would allow it to grow its branded business and reduce its level of debt. Premier chief executive Robert Schofield said: "We are pleased to have reached an agreement to sell our canned grocery operations. As a predominantly non-branded business, it has not been an area of focus for us. Selling the business simplifies our operations and allows us to concentrate our efforts on our current portfolio of great British brands. Combined with the proposed disposal of our meat-free business, we will have delivered total gross proceeds of GBP387m, significantly accelerating the delivery of our financial strategy." Under the terms of the deal, the initial purchase consideration will be reduced by GBP4.6m in respect of debtors and creditors which are being retained by Premier. Nonetheless, the transaction, the firm said, represents a "material reduction" in debt, which stood at GBP1.36bn as at 26 June 2010. The group does not expect the disposal to result in any material profit on sale and the sale will be marginally dilutive to earnings per share. The business being sold has two manufacturing sites in the UK at Long Sutton, in Lincolnshire, and Wisbech in Cambridgeshire. 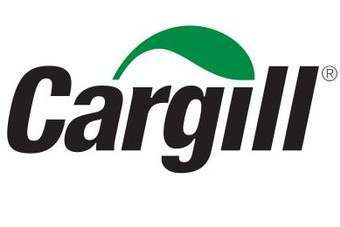 In addition, two of the group's warehouse operations in Wisbech will transfer after an unspecified period. The business employs around 1,600 people and manufactures a range of canned foods including baked beans, pasta, vegetables, soup, meat and fruit. 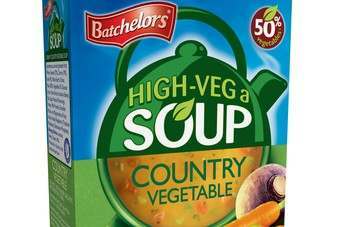 Under the deal, Princes will have a "long-term licence" to use the Branston brand on baked beans and pasta in cans and the Batchelors brand on vegetables, wet soups and pasta in cans. Princes, which is owned by Japanese trading house Mitsubishi Corp., will also have a short-term licence to use Hartley's on canned fruit. The sales excludes Premier's Ambrosia branded canned desserts operations in Lifton, Devon, which are being retained. 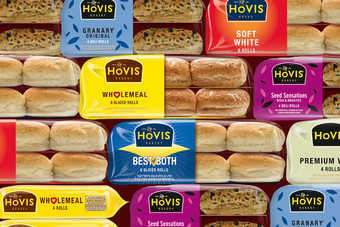 Ken Critchley, Princes's managing director, said: "This proposed acquisition is an excellent strategic fit for our group and will enable us to further grow our business in the UK and continental Europe by offering our customers a broader range of ambient food products and brands."